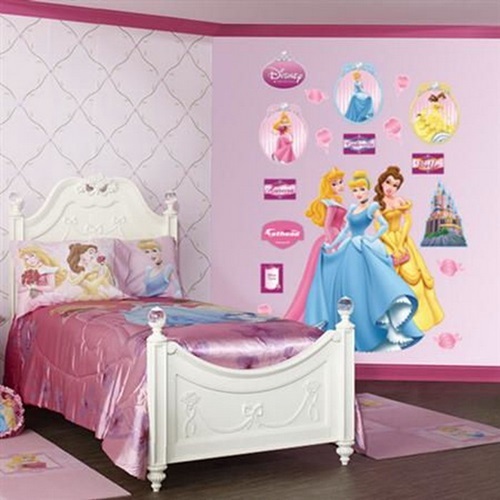 Little girls are always fascinated by princesses , they love watching fairy tales that include princesses and you find their favorite cartoon characters mainly princesses they try to behave and act like them , so decorating your little girl’s bedroom with princesses themes will get her very excited to stay in her room and do her activities and will transform her room into her little magical world that she always fancy . 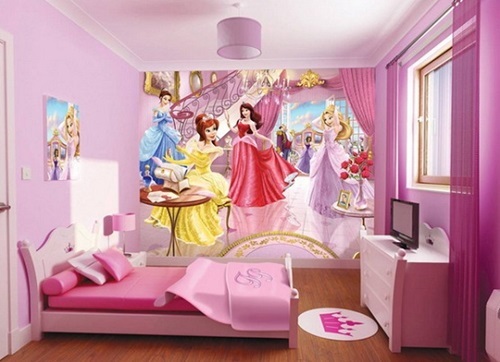 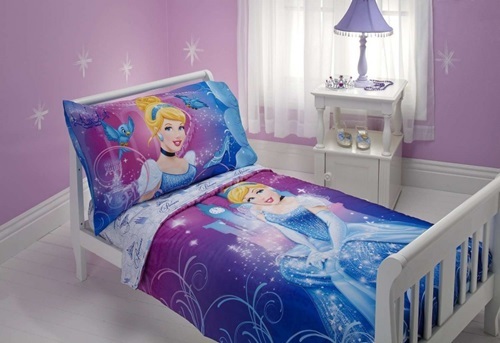 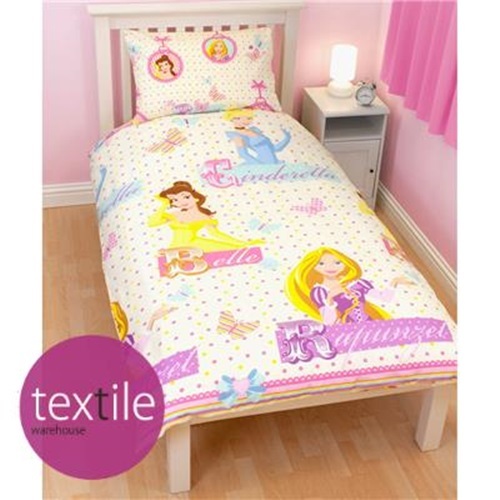 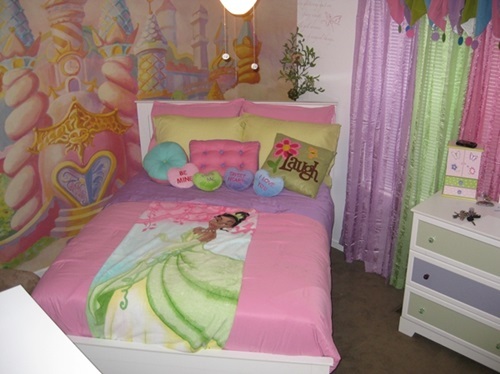 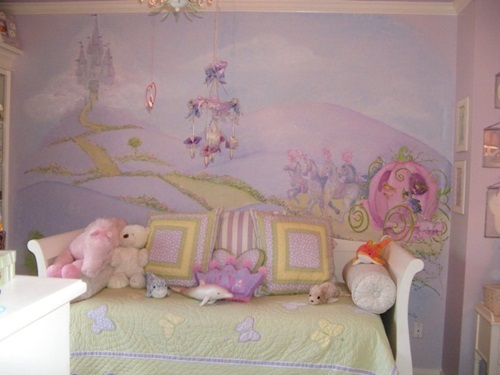 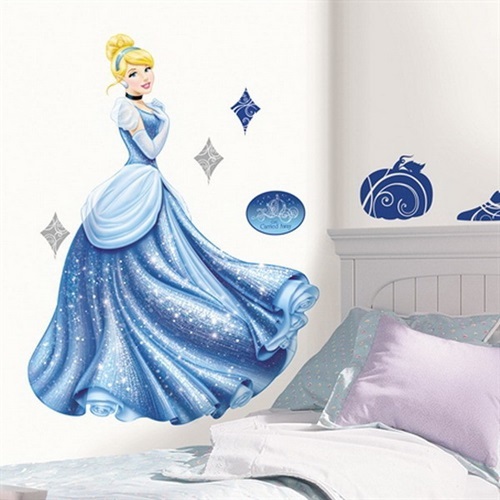 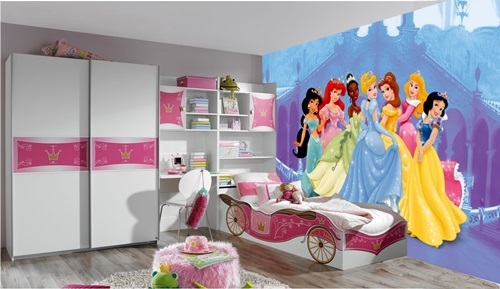 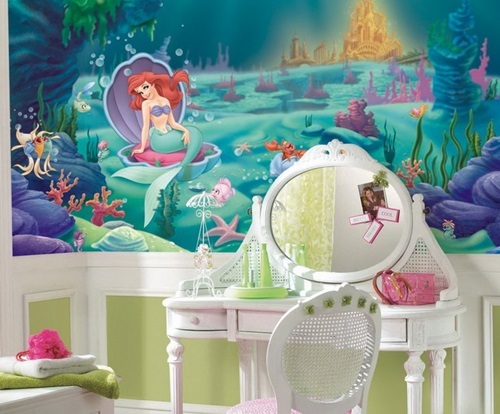 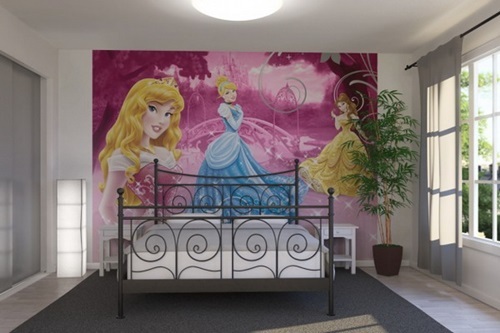 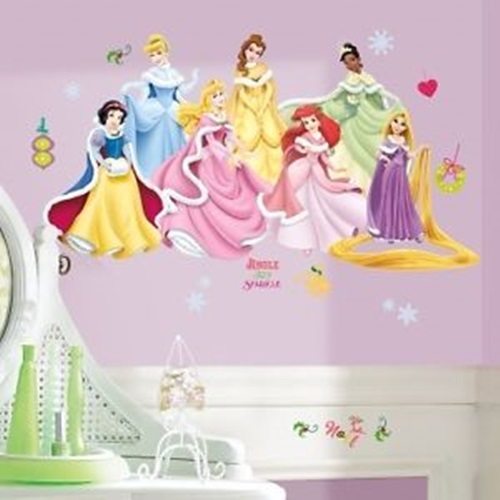 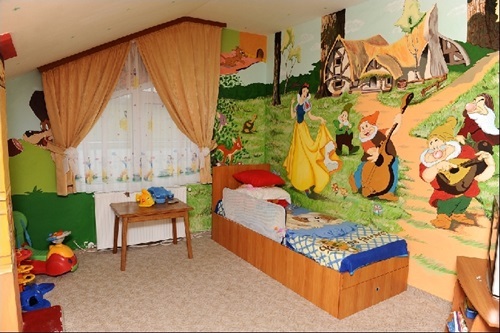 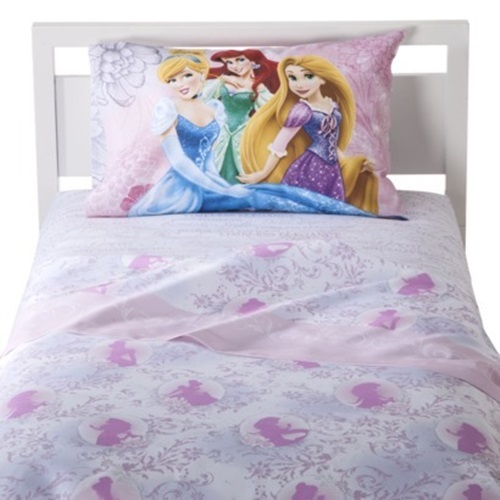 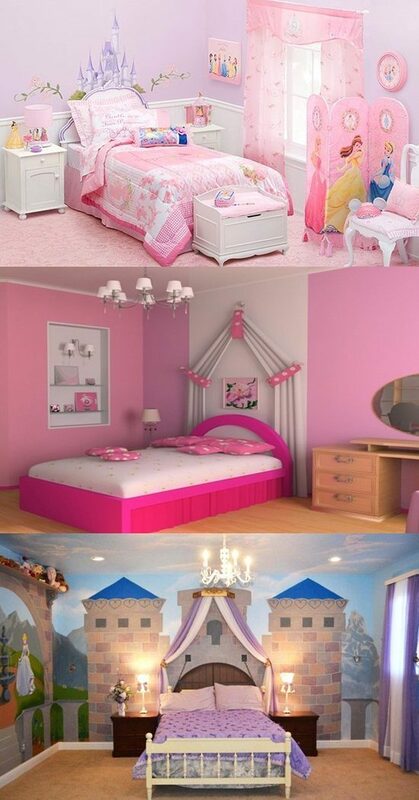 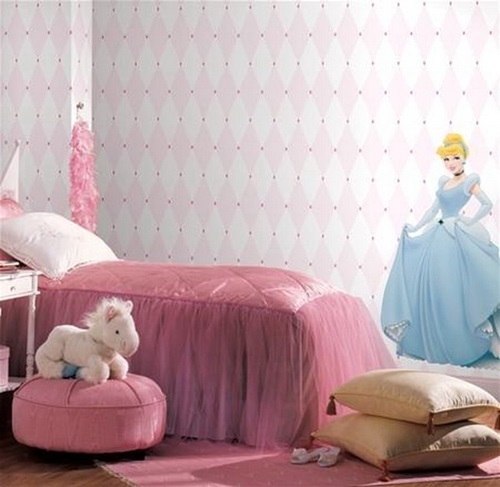 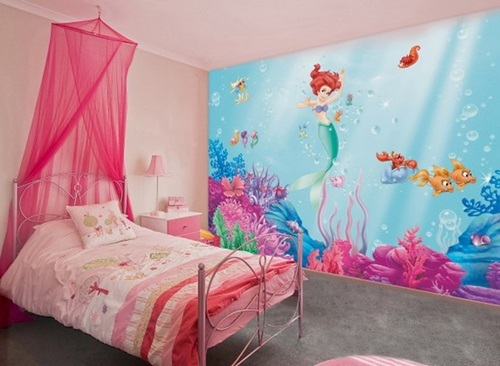 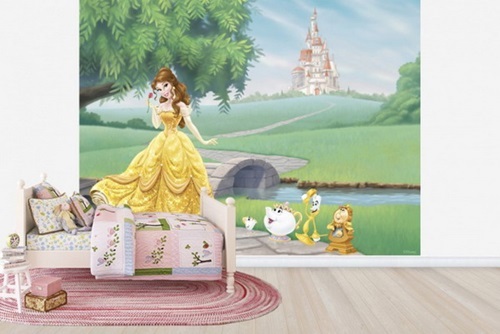 If you take your little girl now to the store and ask her to choose her favorite wall theme then I almost assure you to expect her choosing a theme for one of the Disney princesses such as Cinderella , snow white or the sleeping beauty , these type of themes are becoming very popular for little girls rooms decorations and they gain the satisfaction and pleasure of the girls which strengthen the parental bond with their little daughter and allow the girl to have a fancy experience with her imaginary friends every time she is in her room . 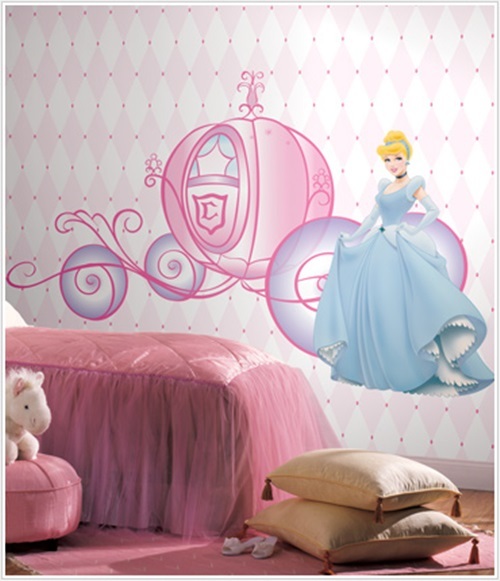 The fairy tales princesses wall themes are used to fill up empty spaces in the walls , they are available in small and large sizes , choose according to the space available in the room and to your little girls preferences , these fairy tales princesses wall themes will transform your little girl’s bedroom into a fairy tale works that’s is full of mastery. 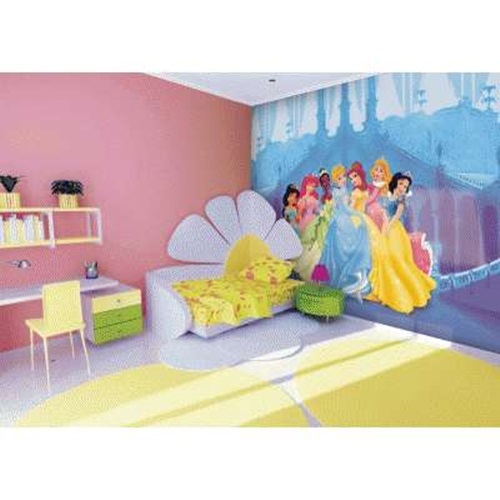 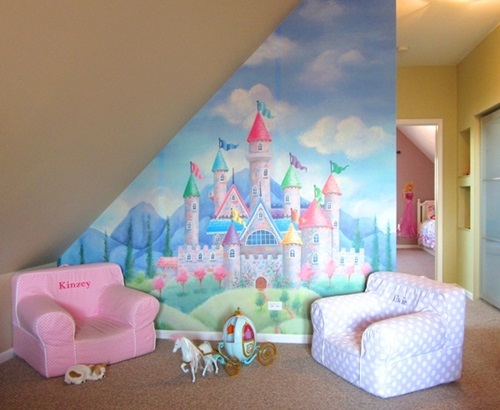 Vinyl wall decals are very convenient you can even apply them by yourself with the help of your little girl without the need for a help of a professional they are completely removable and reusable they were manufactured very durable and as noted they can be reused in case you want to change the location of them later on in the future . 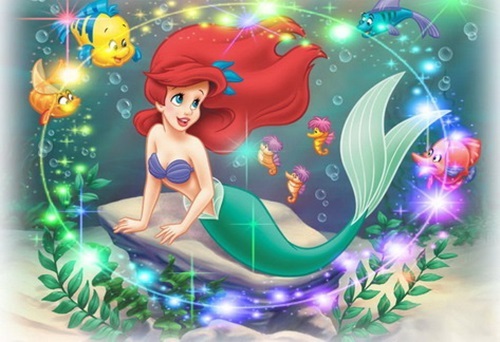 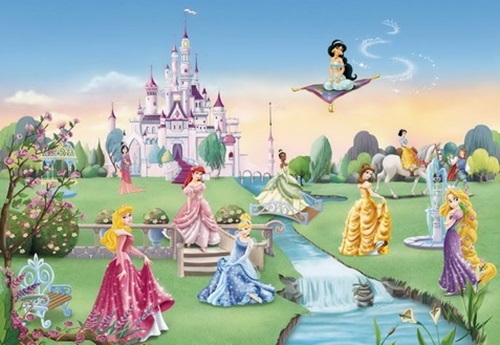 When it come to fairy tales princesses you have a wide variety to choose from that will assure the happiness of your daughter and will definitely fascinate her , such as hello kitty princesses , unicorns , Tinkerbell, scenes of gardens , barbie princesses and the famous Disney princesses . 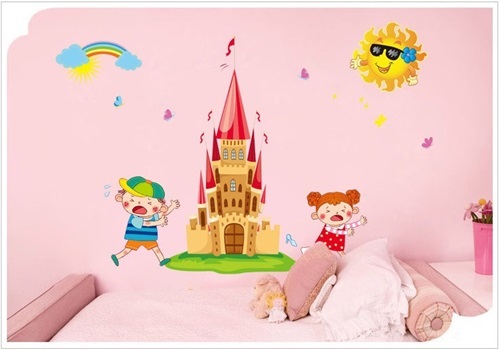 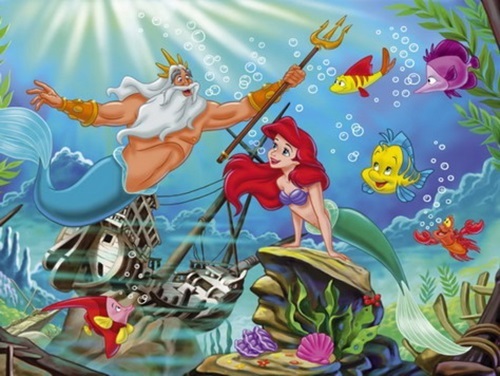 these characters are among the favorite to little girls , and to have a princess wall theme guarantee you the admiration of your little girl . 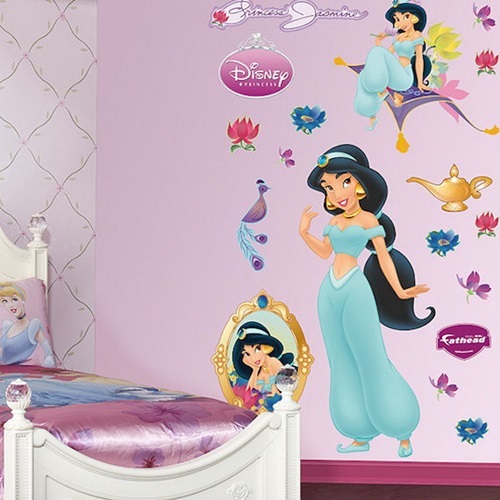 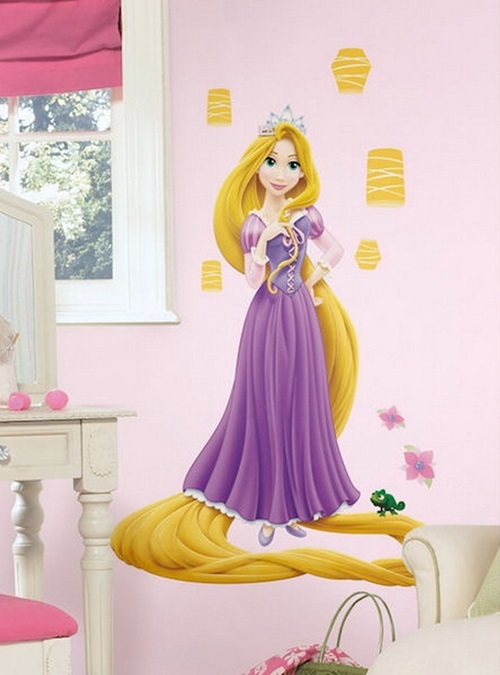 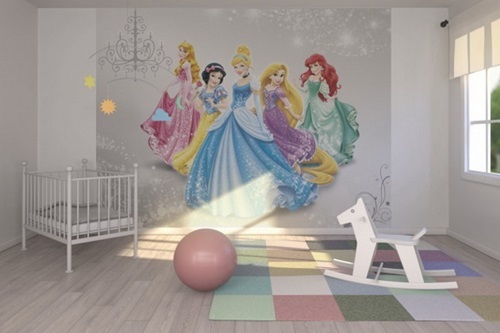 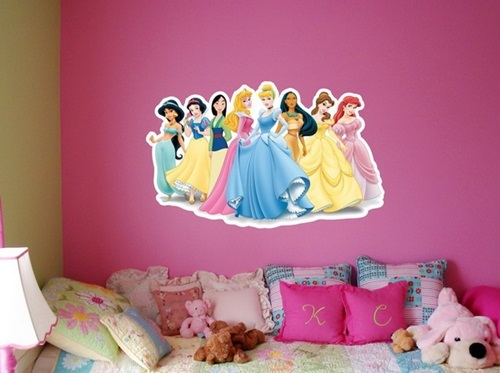 You can find stickers with the different princesses characters available for walls and windows even furniture , rugs with these princesses characters are also available to decorate the floor of your daughter’s bedroom .